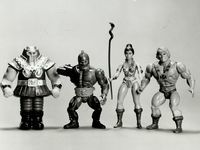 Masters of the Universe, with characters like He-Man and Skeletor, was a gigantic toy franchise for Mattel in the 1980s with a hit animated television series, but now it’s essentially a dead brand -- a lot like Transformers before Hasbro re-booted it with a live-action movie in 2007 that catapulted it into a global phenomenon. And Hasbro has shown no signs of slowing down with a sixth film in this franchise coming this year and plans for more. Brenner sees the same kinds of opportunities at Mattel. 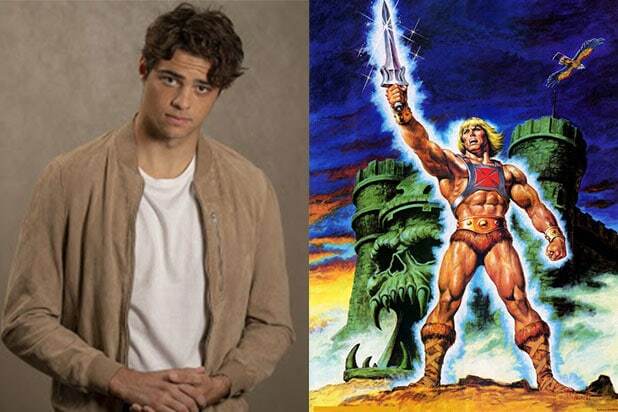 Art Marcum and Matt Holloway have been tapped to pen Sony Pictures and Mattel Films’ “Master of Universe” reboot with brothers Adam and Aaron Nee still directing. Mattel Films is partnering with Sony Pictures on the feature film, which is based on Mattel’s beloved toy-line that spawned a successful animated TV series (1983-85) as well as a 1987 film. The property centers on the warrior He-Man, the last hope of a magical land called Eternia. Dolph Lundgren starred in the original pic as the title character, while Frank Langella played the villainous Skeletor. Escape Artists’ Todd Black, Jason Blumenthal and Steve Tisch, as well as DeVon Franklin will be producing. The previous draft of the screenplay was written by David S. Goyer, who is also an executive producer. The previous draft of the screenplay was written by David S. Goyer, who is also an executive producer. The movie reunites Sony with the writing pair who recently finished “Men in Black: International”, which bows on June 14 and stars Chris Hemsworth, Tessa Thompson and Liam Neeson. Holloway and Marcum’s additional credits include “Iron Man” and “Transformers: the Last Night.” They are represented by CAA, Grandview, and attorney Mark Bisgeier. Late last year, Sony's leadership team of chairman Tom Rothman and Columbia Pictures president Sanford Panitch was under the blade of He-Man's Power Sword. 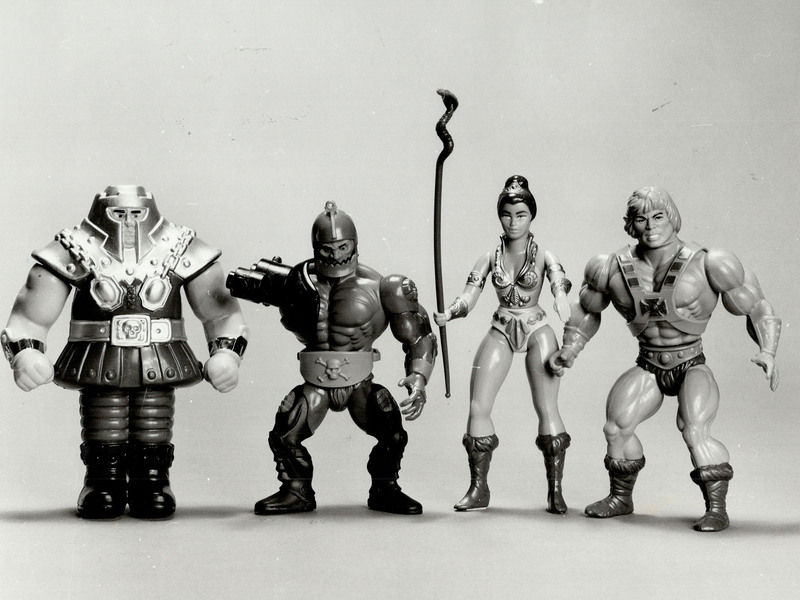 After having ceded the big-brand IP of Barbie to Warner Bros., Sony was facing the loss of a second Mattel property, Masters of the Universe. Despite spending what insiders say was about $15 million since 2007 developing a much-needed franchise, the studio never pulled the trigger, mainly due to previous regimes' trigger shy approach to the material. 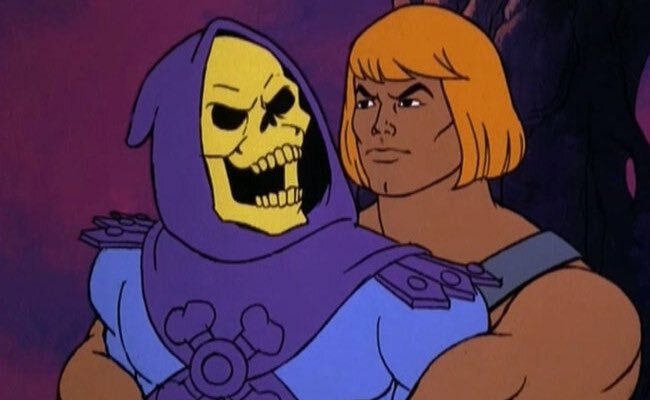 Mattel was ready to take the rights elsewhere before intense talks ended, with Sony keeping He-Man at the studio. In fact, to keep the momentum and happy new vibes of a renewed partnership going, Sony hired new writers to work on the script. According to Production Weekly, "Sony's MASTERS OF THE UNIVERSE from directing duo of Aaron and Adam Nee "is due to get underway mid-July in Prague". And for the cast ? So the released has obviously been pushed back to 2020, but the rumour has it that even the Nee brothers might be out of the project.